Proudly New Zealand owned and operated, showcasing our indigenous Māori culture is incredibly important to us, which is why we weave equal measures of culture and adventure into all our small group tours. Whether you’re carving a greenstone pendant, paddling a waka (Māori canoe), eating a hāngī or learning the myths and legends that are a cornerstone of our Māori culture, helping you make that cultural connection is vital to enhancing your New Zealand experience. Why are we called Haka? 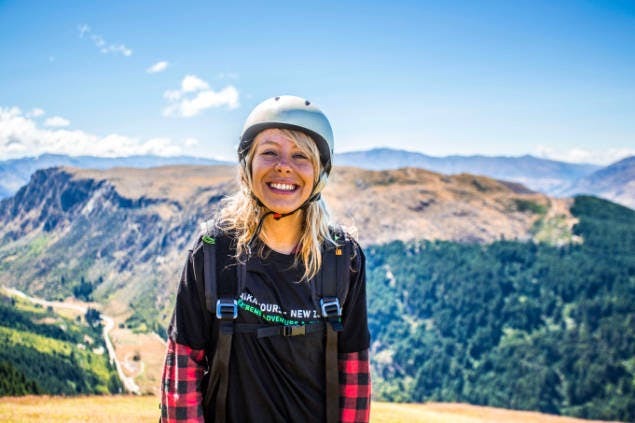 Our purpose is to foster deeper connections between our manuhiri (guests), our land and our culture through exceptional travel experiences, and we wanted a name that was truly reflective of this purpose and the cultural education that underpins all our tours. But calling ourselves Haka Tours means we have a huge responsibility to live up to the mana that this name deserves, by ensuring we operate a world-class tourism business. Historically, a haka peruperu (war dance with weapons) was performed by warriors before a battle to showcase strength and prowess and intimidate the enemy. 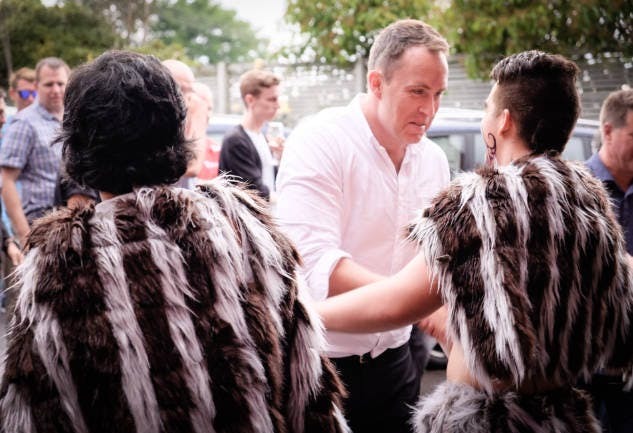 Today, while the haka is internationally best known for its renditions on the rugby field, it also constitutes an integral part of the pōwhiri, or welcoming ceremony for distinguished guests. We went through a lengthy intellectual property process and submitted to the Māori Advisory Committee and were genuinely honoured to to be granted the right to use the name Haka Tours. But that is just the beginning and we have a Māori Cultural Advisor, Eru, whose purpose is to develop our teams cultural capability and knowledge, to ensure we honour our name by being an example of cultural best practice. 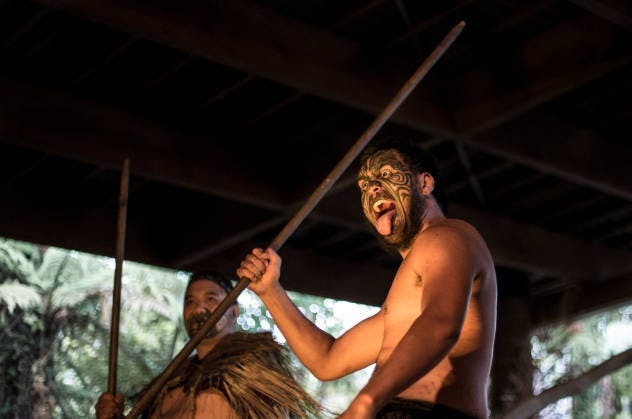 When you join a Haka Tour, you’ll be introduced to Māori culture from the outset with a traditional Māori welcome or Mihi, and a Haka haka, followed by a Poroporoaki (farewell) at the end of the tour. Our Haka Lodges and Haka Hotels are opened with a pōwhiri from the local iwi as well as receiving a karakia (blessing). 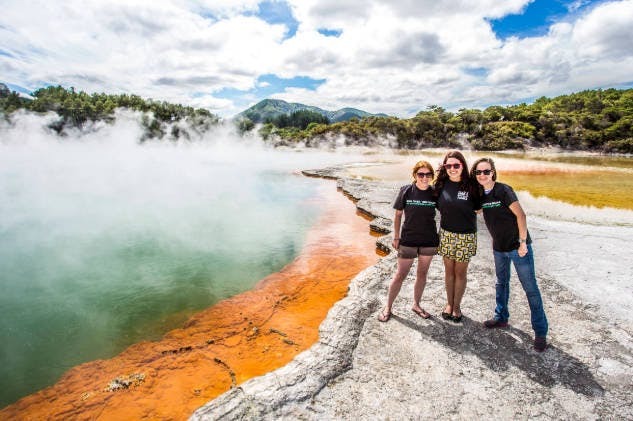 We have an innovative programme that rewards our staff for learning Te Reo (the Māori Language) and we also offer a Māori Tour Manager Scholarship to encourage more Māori to consider a career in tourism. Haka Tourism Group is committed to respectfully incorporating Māori principles and values into our business practices. We’re guided by the three core Māori values of Whanaungatanga (relationships and feeling a sense of belonging), Kaitiakitanga (guardianship and the connection between people and the natural world) and Manaakitanga (hospitality and the act of caring for a person’s mana).